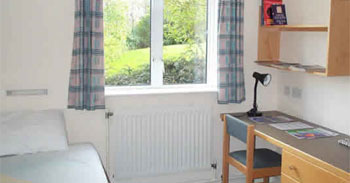 Liverpool Language Academy offers a range of accommodation options to suit your individual needs. All of our accommodation is of the highest quality and is within easy reach of both the academy and the bustling centre of Liverpool. If you choose the homestay option, you can be certain that we will make every effort to place you in the accommodation that is right for you. You will be treated as a full member of the household and will be able to immerse yourself in the English way of life: eating, relaxing and socialising in the family home. 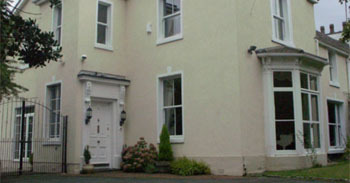 Your host will provide you with breakfast, evening meals and, if required, packed lunches. 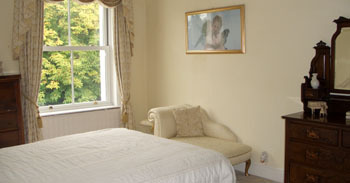 Executive rooms are larger and have an en suite bathroom. Alternatively, for those who wish to study with us in the summer, we can arrange for you to stay in university accommodation. There is a range of self-catering and catered accommodation available just a short distance away from the Academy, either in central Liverpool or in the leafy suburbs of the city. Choose from shared or en suite bathroom. All rooms come with a free internet connection. Bed linen is included in the package price and laundry facilities are available at a small charge. Site staff are on hand 24/7. There are hotels in Liverpool to suit every taste and budget from small, locally owned hotels to luxurious five star establishments located in the most vibrant parts of the city. If staying in a hotel is your preferred choice, simply let us know and we will take care of the rest. © 2015 Go Britannia. All Rights Reserved.